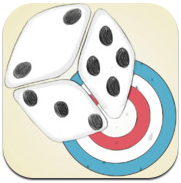 5 Dice is a nice iPad app designed to provide students with a place to practice and develop their understanding of the order of operations. 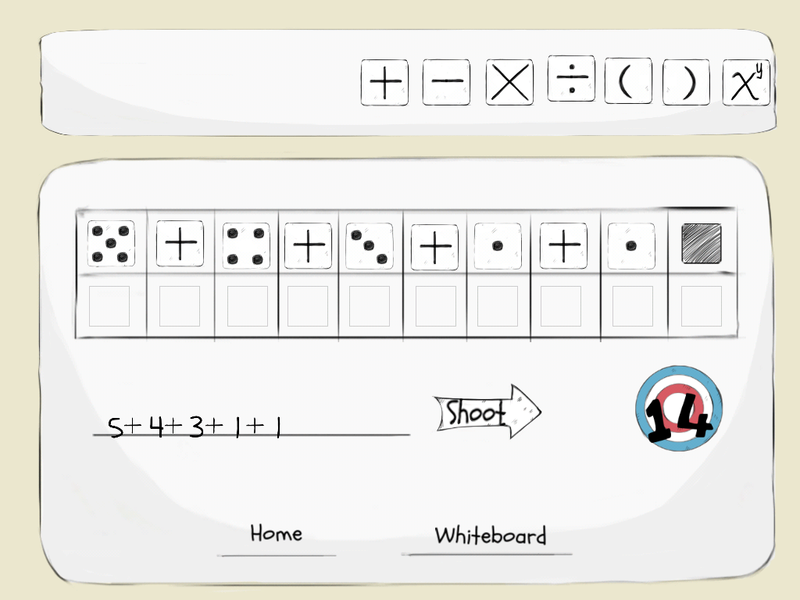 The 5 Dice app presents students with a number that they have to write an equation for using all of the dice presented to them. 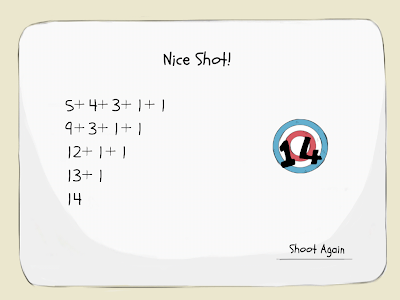 When students think that they have created an equation that will result in the number given to them, they click "shoot" to hit the target number. If students have written a correct equation, 5 Dice will show them other equations that will also work. If they have not written a correct equation they will be prompted to try again. 5 Dice is designed for upper elementary school and middle school students. 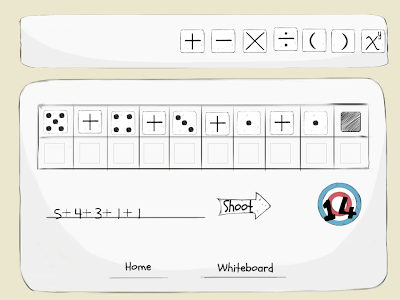 In addition to the "target number game" students can simply use the app's whiteboard option to try out various ways to hit their target numbers.